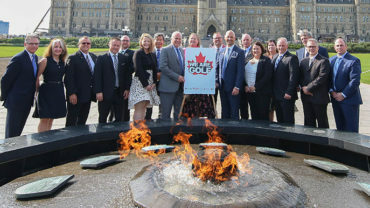 Two of NGCOA Canada’s leaders were recognized at the NGCOA U.S. annual Golf Business Conference Celebration & Awards Dinner in San Antonio, Texas on Thursday. 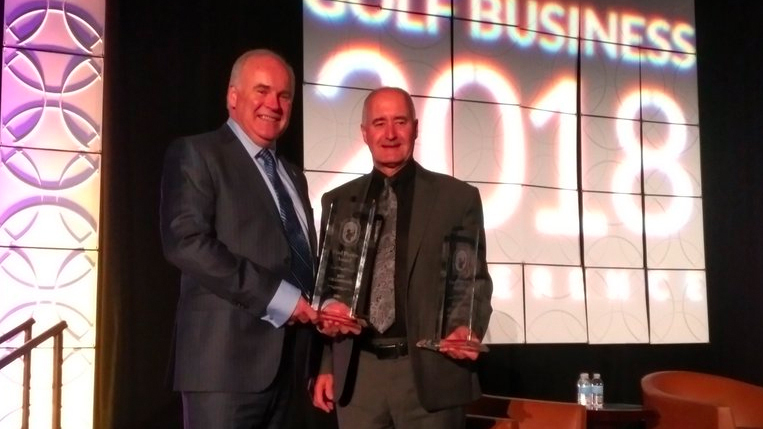 Jeff Calderwood, CEO, and Mark Seabrook, founding President and owner of the Canadian Golf & Country Club, were presented with the Paul Porter Award. 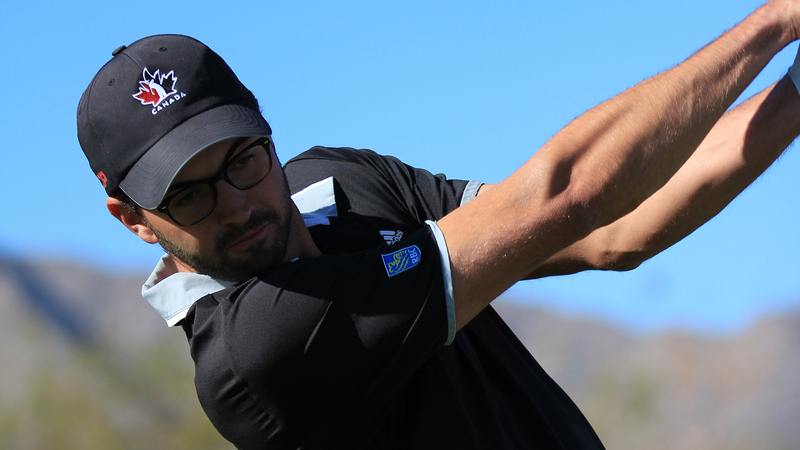 This award recognizes a NGCOA member who left an enduring mark on a national or international affiliate through the highest level of commitment, service and leadership. 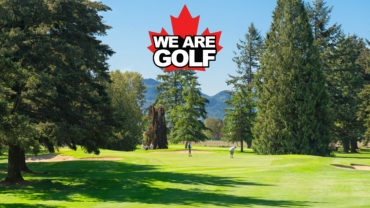 This award comes on the heels of the Association’s 25th Anniversary celebrations where both Jeff and Mark were awarded with NGCOA Canada Lifetime Achievement Awards for their dedication and leadership in growing the Association.